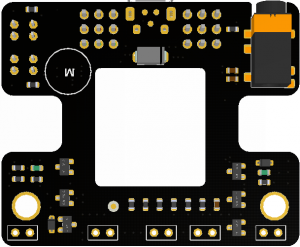 Micro: Mate is a tiny micro: bit I/O expansion board for learning electronics and building DIY projects. 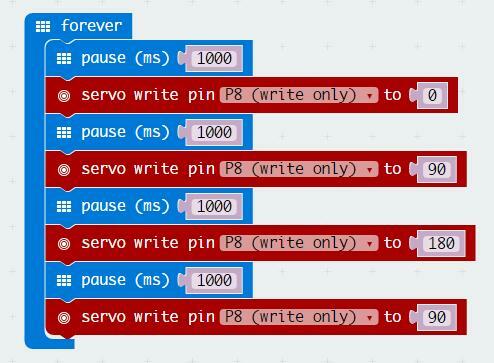 Micro:Mate is in the same dimension of micro: bit. 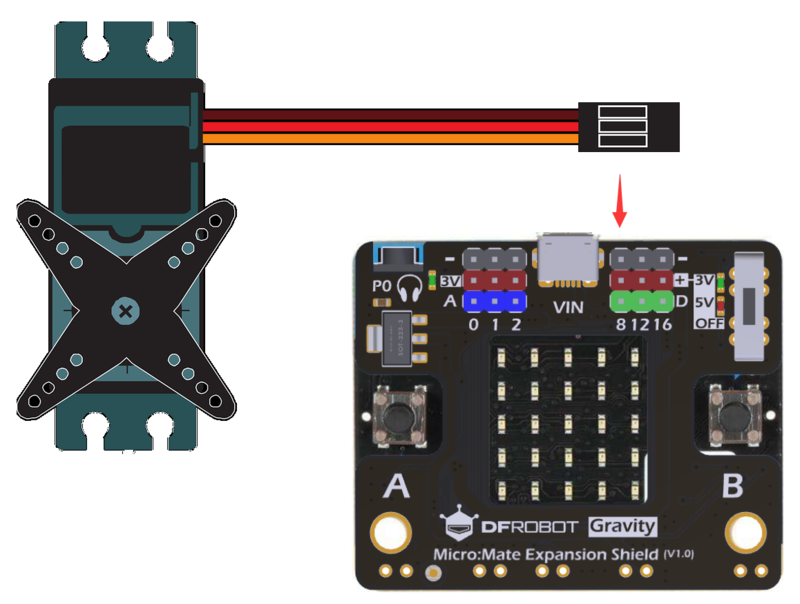 It connects to micro: bit through contact pins (with spring loaded), ensuring easy, compact and secure connection. 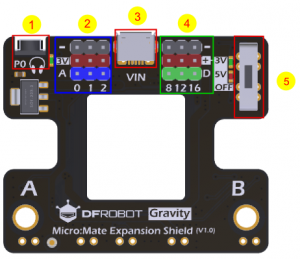 The rubber bumpers and the 3.5mm audio jack on the back side keep the expansion installed stably on the board, meanwhile prevents reversed connection. 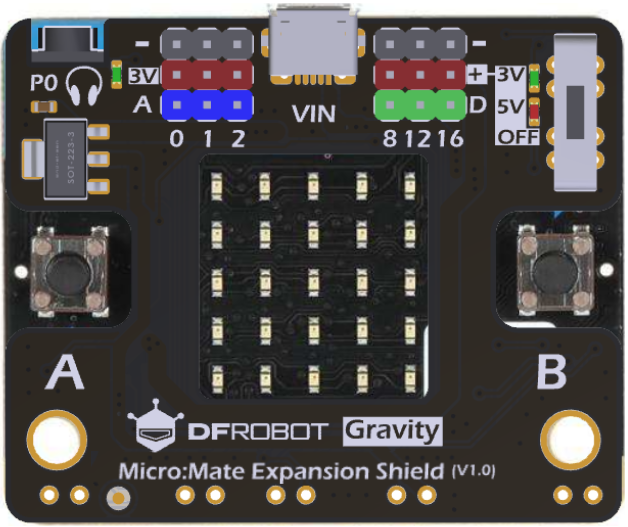 Get Micro:Mate - A Mini Expansion Board for micro:bit (Gravity Compatible) from DFRobot Store or DFRobot Distributor.